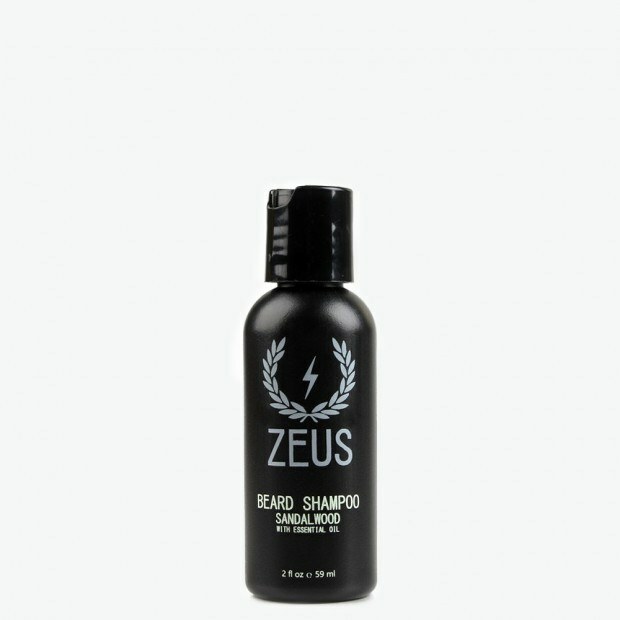 1.8oz/53ml or 8oz/236ml bottle of Beard Shampoo with a spicy woodsy scent. Antioxidant blend of Pro-vitamin B5, Aloe vera, and Green tea softens and protects. 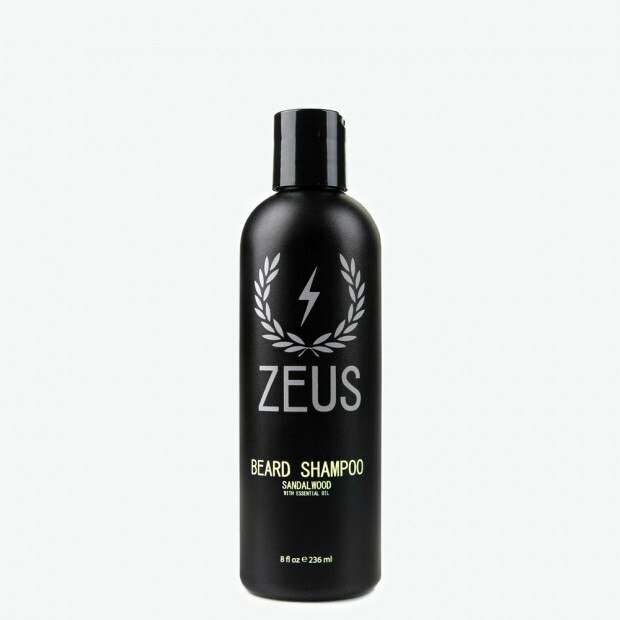 Zeus Beard Shampoo is specifically formulated for your beard to provide optimal moisturising and comfort. Perfect for sensitive skin!